Don't miss out on this nicely updated home on a quiet no-through street. The main floor features a great layout with large Kitchen including granite counters, stainless steel appliances and island. The spacious Living Room/Dining Room offera beautiful stone fireplace and three nice bedrooms. Top it off with a huge sundeck to enjoy this south facing back yard. The walk-out basement features a kitchen, bedroom and nice bright living room. Some of the many updates include, 50 yr steel roof, high efficiency furnace and vinyl windows. 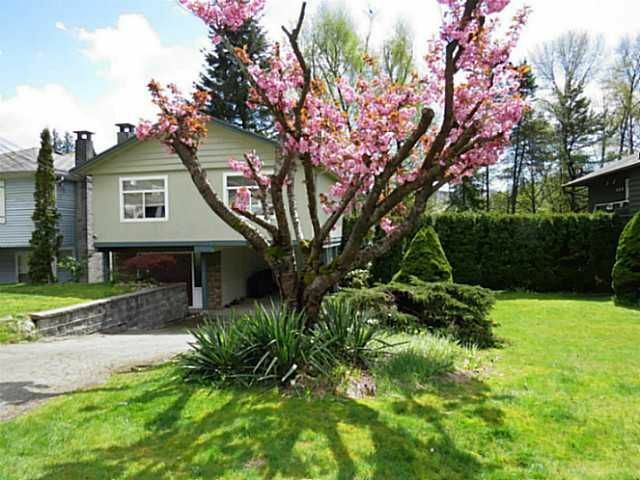 Centrally located just a short walk to parks, trails and Newport Village. Won't last, call today! First Open House Sunday, May 4th, 2 pm - 4 pm.